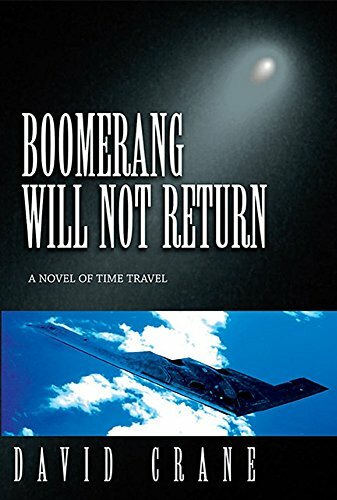 David Crane’s Boomerang Will Not Return is a time-travel book set in both the 21st century and 1942-era Germany. It involves three central characters named Stugel, Hartmann, and Crown. One day, Hartmann and Crown fly a secret military plane to deliver cargo to the United States. They were chosen to test it and successfully take off into the skies of Germany. However, soon after flight the bomber gets warped into 1942 Germany due to the influence of a time bending comet. There, they’re intercepted and need to find a way to escape. Hartmann must use his wits and work together with Crown to successfully escape the clutches of their enemies. You can tell that David Crane has down his research by how in-depth he goes with the weapons and environment of the past. I loved how suspense was kept throughout the book with Hartmann and Deana Crown’s efforts to get through wartime Germany. I personally think the subplot with busting the Russian spies was highly entertaining. However, even with the suspenseful action I didn’t feel it warranted as much attention. It distracted from the main plot line. I would have wanted to see more of the main plot line with our two heroes, as it was much more engaging. There were times in the book where I was left unsure of whether the heroes would actually come out unscathed or not. There was a bit of foreshadowing that let me down, but otherwise the suspense palpable throughout. The interactions that Stugel had with our central characters were interesting, even in the past. Their relationship actually seemed realistic and not forced. Deana and Hartmann were also well-structured, having skills which made them seem balanced and not overpowered. They were also human, having actual worries and even moments of doubt. Emotion like that isn’t seen a lot in spy or government involved movies. Another thing I really found interesting was how the book didn’t represent all of the enemy soldiers as bad, which was a nice contrast from other books which involve the prewar environment. Crane managed to write a book that captured both sides of the fight. The way he represented the secret government services were all pretty well done. I found this book to be both entertaining and interesting. 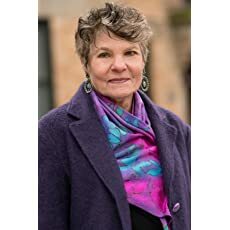 The Endowment of Isaac Frey by Val Wilson is a historical fiction story about a haunted old house in Coventry, England, and the family who occupies the house. The book starts in 1920 with John Weir and his friend, Albert Parry hunting for a legendary priest hole tunnel exit on the grounds of John’s family home, The Old House, a residence filled with tragedy and ghosts. 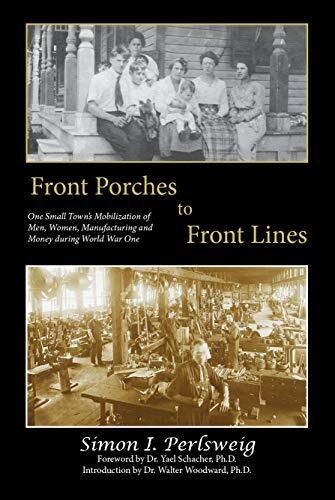 The story spans several decades as the friends grow older and World War II separates them for a time, then brings them back together. Before going off to war to join Albert, John marries Annie Goodwin, a local girl who has returned to Coventry after escaping from an abusive man in London. The first part of the story follows John Weir as a boy and then a man (and later on, his wife, Annie), the current occupants of The Old House. Isaac Frey is introduced into the story after the halfway point. An American G.I. stationed at the base nearby, Captain Isaac Frey begins a relationship with Annie while John is away fighting in the war. But The Old House brings madness to the Weir family… and murder when John learns that he didn’t father Annie’s twins. After the murder of his wife, her children, and her lover, John Weir assumes Isaac Frey’s identity. I enjoyed the author’s writing style. The vivid descriptions of supernatural events pulled me into the story. The house isn’t just the setting–it’s like another character, albeit creepy and suspenseful. The element of mystery surrounding the house kept me interested in the story all the way through till the end. I didn’t like the character of Annie Goodwin. She suffered a lot of adversity, but her reaction to it was anger and taking her feelings out on others. I didn’t find her to be a likable character. She seemed to wallow in her misfortune, instead of finding a way to raise above it. Her affair with Isaac leads to her tragic end. There were some minor issues with typos. And the point of view shifts between characters from one paragraph to the next were a bit distracting. Sometimes the shifts happened in the middle of a paragraph, which made it difficult to keep track of whose head I was supposed to be in. Some of the time jumps were a bit jarring, when something unexpected happened, but then suddenly it was years later without the author showing the previous moment in time playing out. Otherwise, a very entertaining novel. 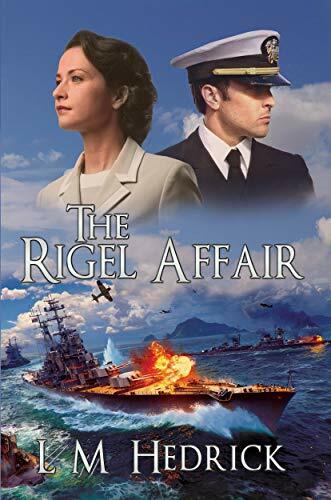 The Rigel Affair is a thrilling love story following two young people caught up in World War II. Why was this an important book for you to write? My mother took her box of Charlie’s letters down from a bedroom cupboard, and talked about them constantly… telling me all the stories of her love affair with Charlie and the mysteries behind it. Many years later, after her death, I finally had the courage to read them for the first time. She made me promise that these letters must always be kept special. They were so compelling… it was like Charlie was in the room with me. 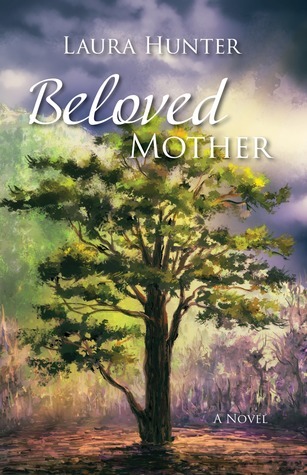 This is a story based on the letters and stories your mother passed down to you. How has your perception of the stories changed from childhood to adulthood? My perception has not changed. Even today, it is like my mother is with me when I view these letters. What were some things in the story that you felt had to be 100% accurate and what were some things you took some liberties with? The pathway of the USS Rigel had to be 100% historically accurate. When we approached the US Navy and they realized the scope of our project, they assigned me an Officer who supplied us with many of Charlie’s Orders, and also the position of the Rigel for every day of the war. Then we could research events that were happening around the Rigel from time to time, and knowing that Charlie was leader of the Navy Divers on board, we could pick out actions and events that were typical of his duties. 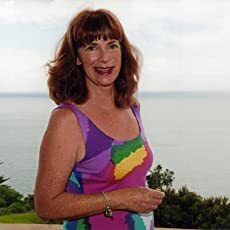 Took Liberties – Roxy, Mrs Frisken, Mattie, – while Charlie’s locations were actual, we did not know exactly what he was doing. But we interview some of his shipmates who filled us in on day-to-day activities. But many of Charlie’s missions were secret. We are working on the Sequel – mainly set in the early 1950’s, but this is a WIP. Hopefully, to be published circa late 2019. Abandoned by his part-Cherokee Ma, Charlie Kincaid escapes servitude with his uncle. He jumps a boxcar, accompanied by his schoolmate Roxy, who is escaping troubles of her own. Charlie becomes a US Navy Diver.Mattie Blanc is from a genteel New Zealand family. But when her brother’s friend persuades her to take a ride, it all goes horribly wrong. 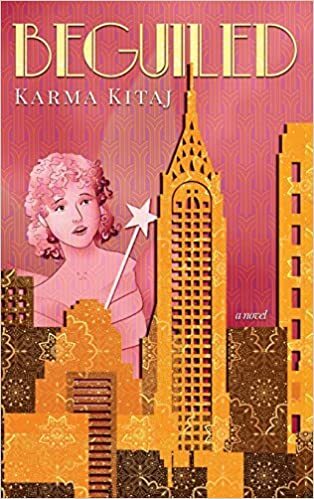 Desperate, she flees her family’s stifling expectations for a new life in Auckland.After the 1941 Pearl Harbor attack, Charlie sets sail for Auckland aboard the USS Rigel. And there she is, the girl of his dreams. Mattie is everything that Roxy isn’t— sophisticated, tender, and patient. But the war intervenes… Rigel embarks for the Pacific war zones.Charlie’s letters are sporadic. 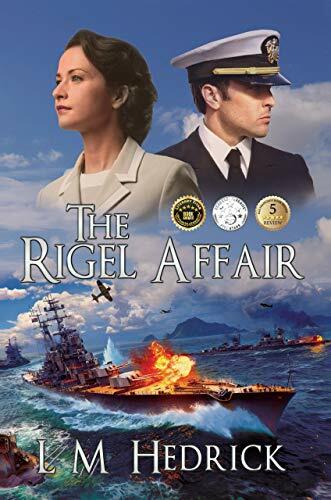 Mattie is tormented by doubts; did he truly love her, or was it only a dream?The Rigel Affair produces a rip-roaring wartime romance and chilling danger unknown to most. Adolf Hitler ruled Europe with an iron fist. With his political promises to desperate people, he spoke of a reign that would last 1,000 years. Under his command humanity entered a new dark age. Tales were told of horrors taking place in the East – of railroad cars, of ovens, and death. There was just one “detail” he kept to himself. When Hitler survives an assassination attempt on his life, his secret is discovered by those in command. A secret beyond the realms of reality! A German U-boat Captain is ordered to transport Adolf Hitler to a secret military base in Norway, during the closing days of the Second World War. While on this mission, he discovers that there is more to Germany’s “Führer” than meets the eye. To his horror, the Captain discovers the Third Reich’s darkest secret: Hitler is a vampire!